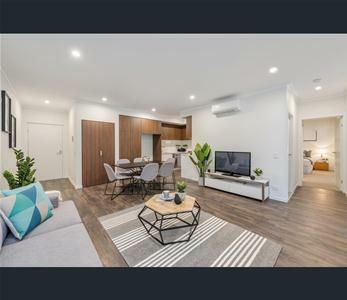 Last 3 bedroom in Park and Lexington - Move in Now! 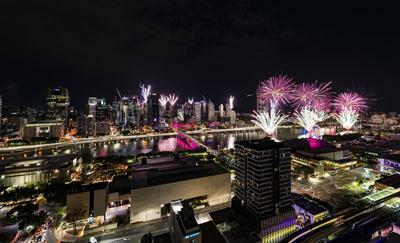 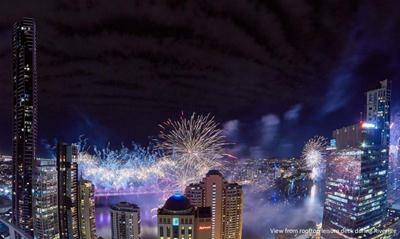 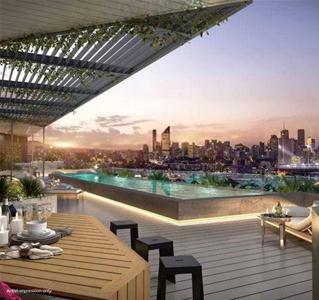 INNER CITY LIVING AT ITS BEST!!! 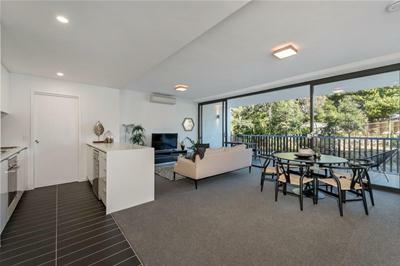 The Light is on... come and inspect today! 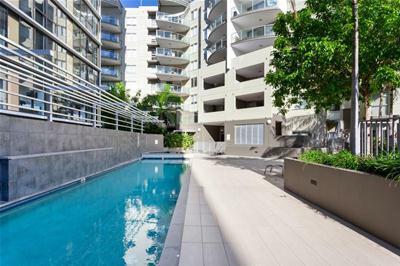 South Brisbane Best value - All must be sold by Easter. 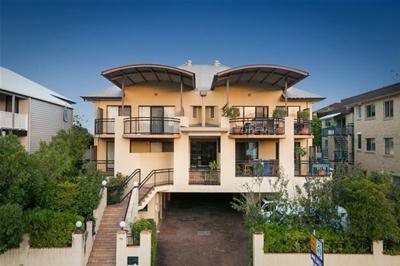 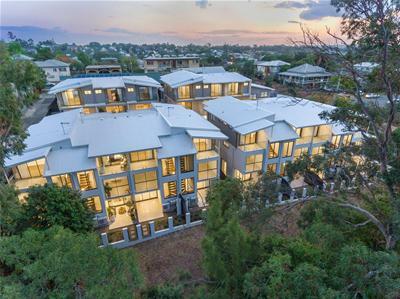 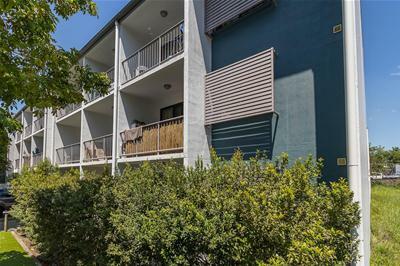 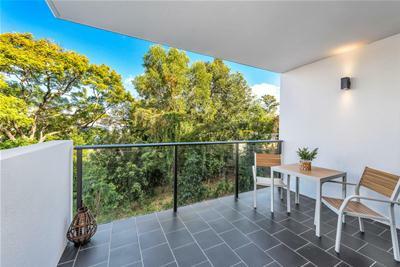 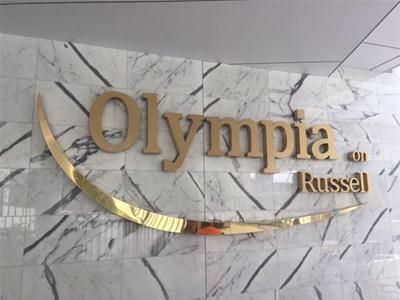 Buy in the inner South's favourite destination! 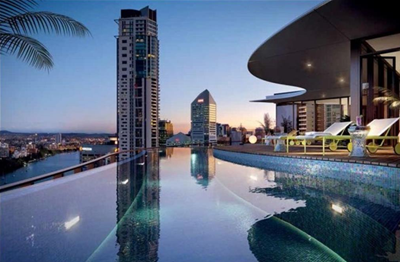 A dream address for work-life balance! 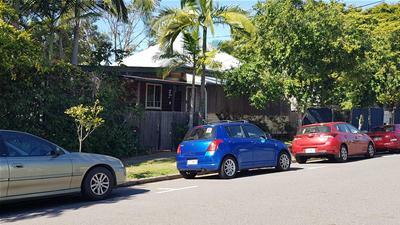 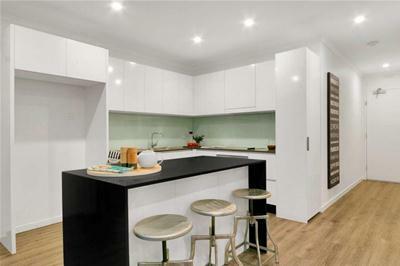 Exceptional 3 bedroom residence in Australia's 3rd Best Suburb! 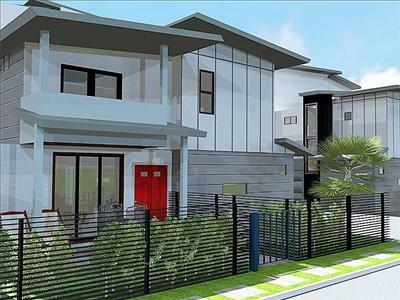 YOUR NEXT PROJECT IS HERE! 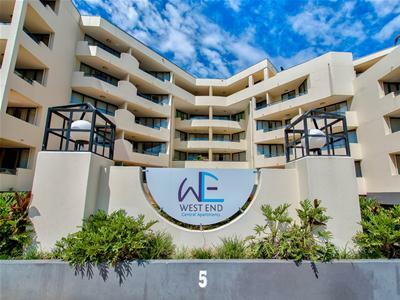 Investment at "West End Central" - 7+% nett yield! 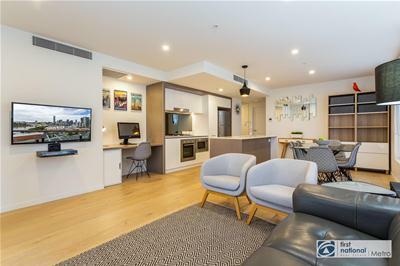 Prime apartment in South City Square! 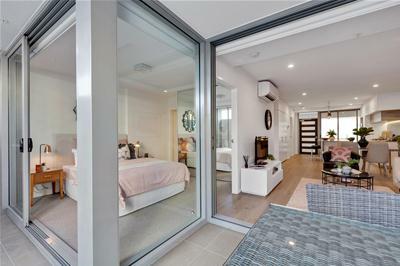 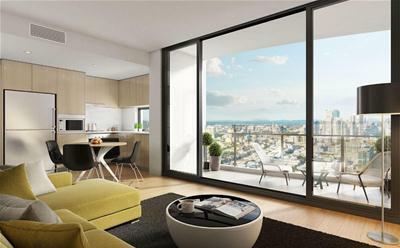 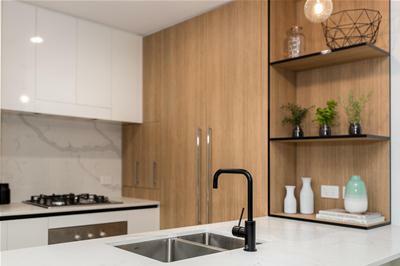 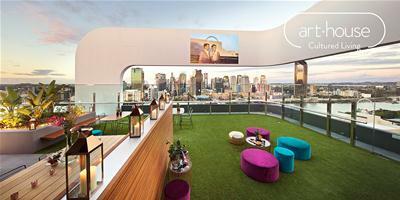 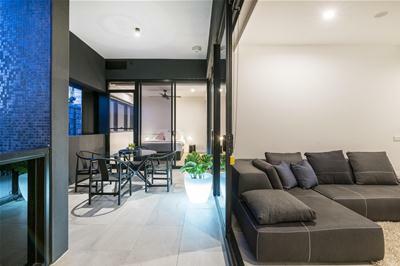 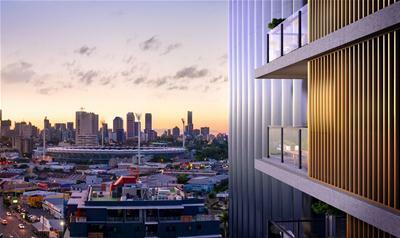 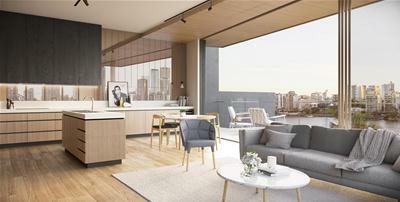 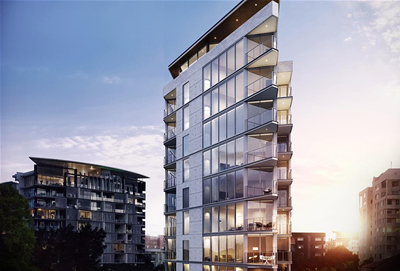 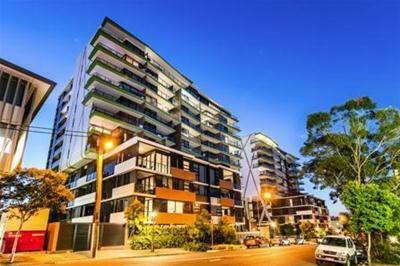 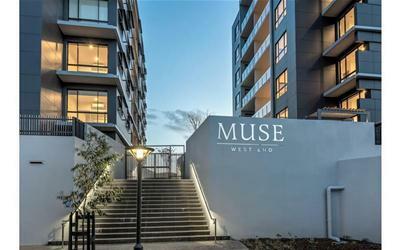 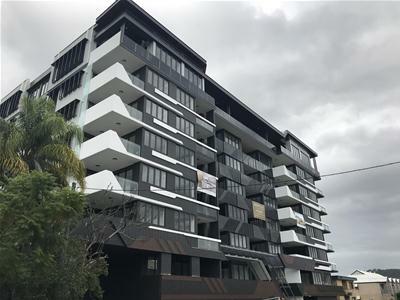 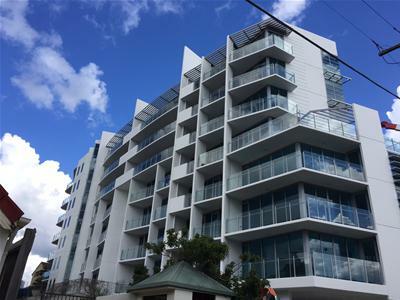 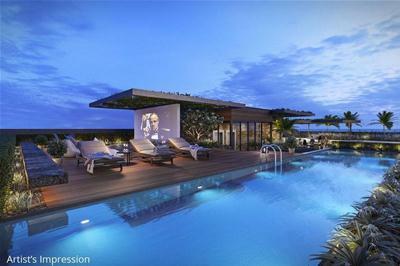 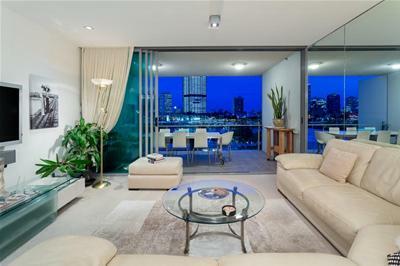 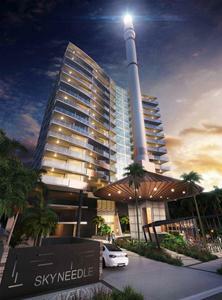 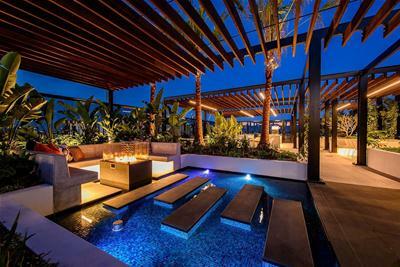 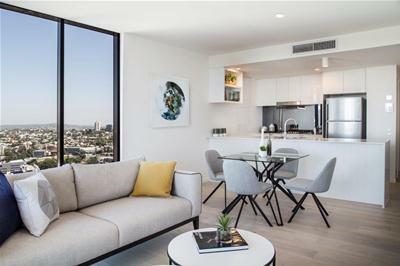 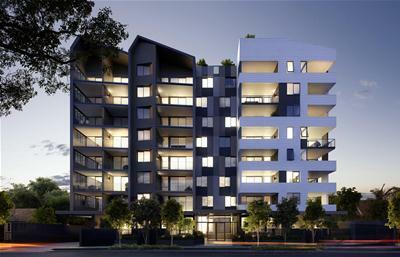 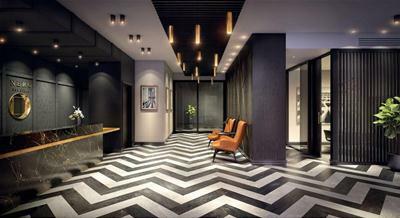 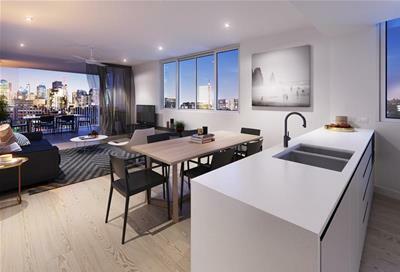 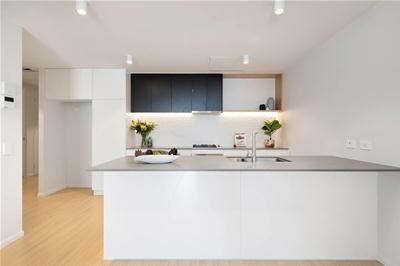 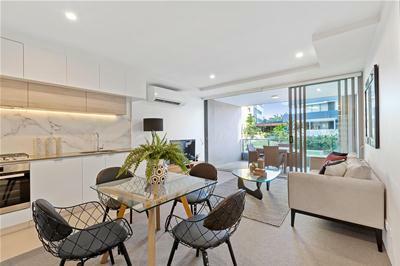 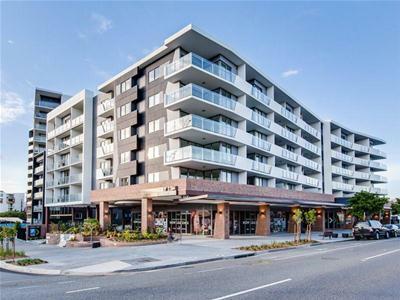 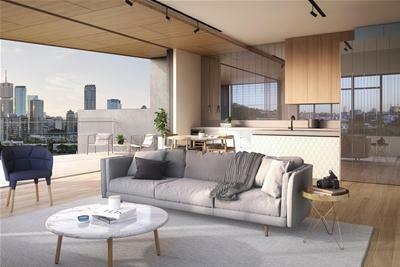 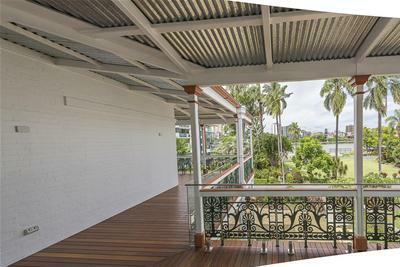 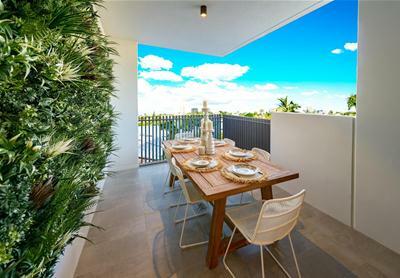 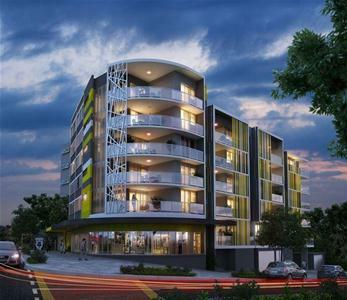 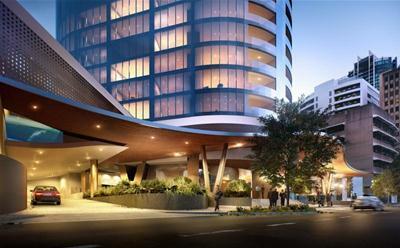 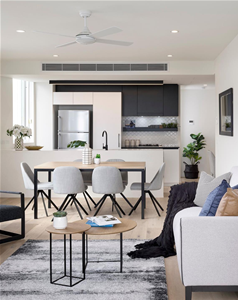 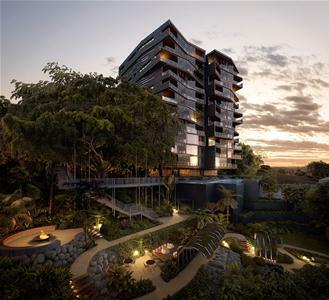 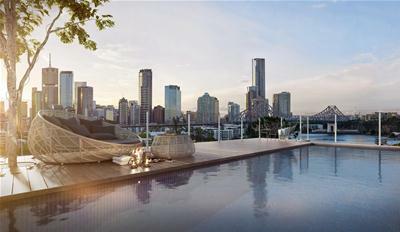 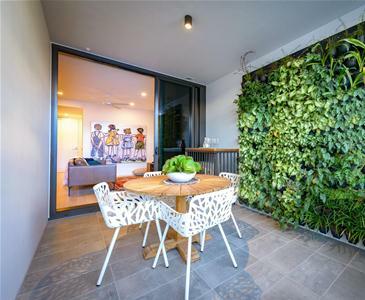 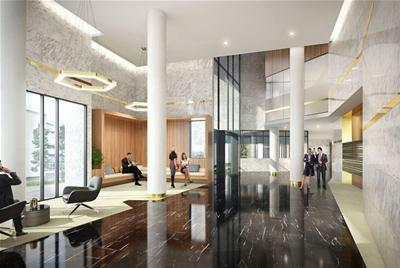 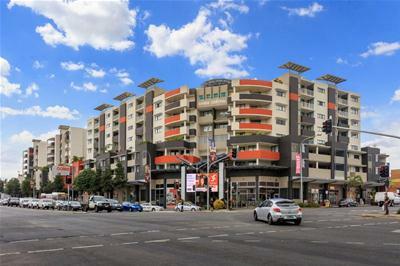 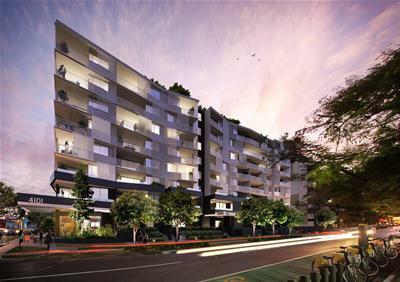 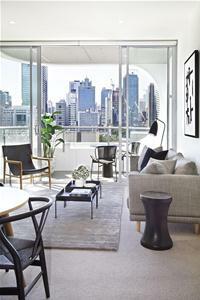 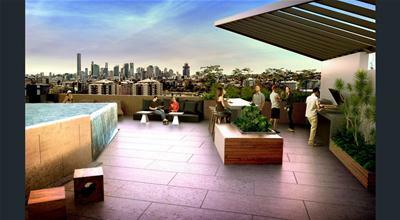 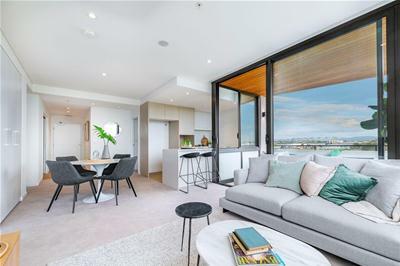 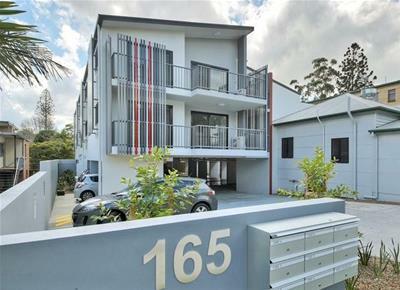 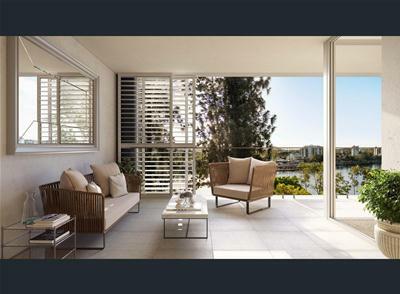 Inner City Living or Fabulous Investment at "West End Central"
Ultra-Modern Apartment Living – A Walker’s Paradise!